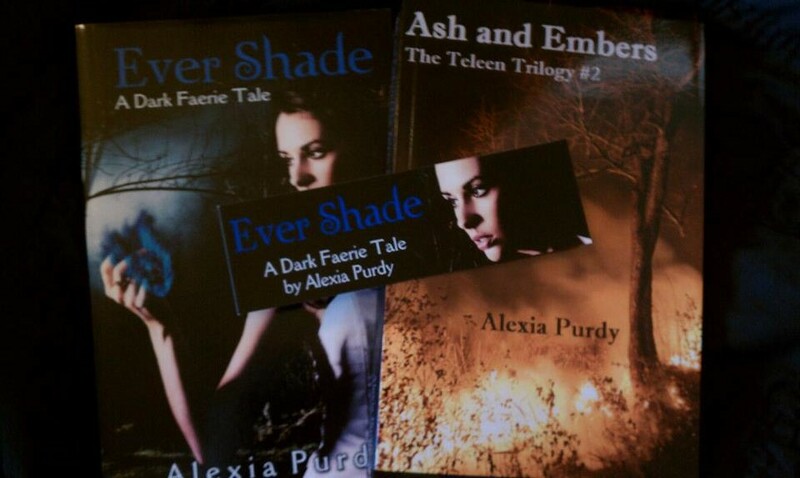 EVER SHADE SIGNED PAPERBACK, BOOKMARK AND COLLECTIBLE EDITION EVER FIRE ARC GIVEAWAY! Ever Shade signed Paperback, Ever Shade bookmark and Special collectible edition of Ever Fire unofficial ARC (Ash and Embers) Giveaway!!!!! One set to be given away! Use the Rafflecopter entries above! Hello Alexia!! Thank you very much for this awesome chance to win your book!! 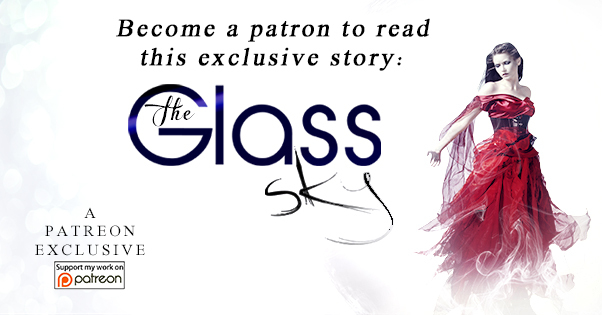 I have NOT read this series yet and I would LOVE to get my hands on it and read it and review it and love it!!! Thank you so much Alexia for the awesome giveaway!!! Thank you for posting this competition! I havent read the series before and what an awesome way to start it with a signed copy! Sorry! I just added that it is US and International :) Thanks for letting me know! Great giveaway...good luck to all!!! Thanks for the opportunity! Thanks for the giveaway Alexia!! Thanks for the chance to win!! Thank you sooo much for the giveaway! i'm excited for a chance to win, but either way it's on my TBR list! Thanks for the chance to win the great book. Awesome giveaway Alexia, and thank you for giving us a chance to win your books! Thank you for the chance to win some awesome books. Good Luck to everyone! Thanks so much for the chance to win your books! I am looking forward to reading your books!! Thank you for the chance to win your giveaway. I'd love to have a signed copy of your book. It was in my top greatreads for this year and can't wait for more books from you. Thanks so much for the chance!! Love the cover and cant wait to read it. Thanks for this amazing giveaway! Can't wait to start reading!!! Fantastic giveaway! Thanks so much! Thank you so much for this amazing opportunity, Alexia! I ALMOST MISSED THIS! I would have been so mad at myself! WHAT AN EPIC giveaway! Thank you so much! Cant wait!! and that cover is AMAZING!!! !